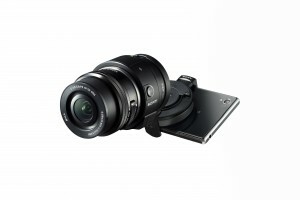 Will the new QX1 and QX30 smart lenses gain traction for the Christmas period? Here, we speak to Sony’s New Business Product Manager Simona Gaia Bara to find out whether smart lenses really are the next Big Thing in smartphone innovation. This month Sony reported an expected full-year loss of 230bn yen (£1.3bn), marking the company’s fifth net loss in six years. The loss, which is almost four times the £280m predicted earlier this year, has been attributed to Sony’s struggling mobile division – now set to be cut down and streamlined with focus on premium devices. One innovation in recent years has been the smart lens: a high quality lens that clips to the front of your smartphone and connects via WiFi or NFC. 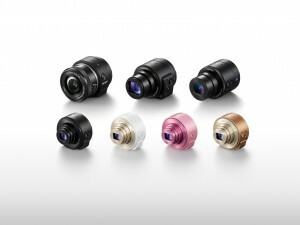 In September, Sony launched a successor to its QX series of smart lenses, this time giving it a 20.1mp APS-C Exmor sensor – putting it on par with DSLR cameras. The new QX1 is also compatible with a range of interchangeable lenses – enabling smartphones to take higher quality images than ever before. 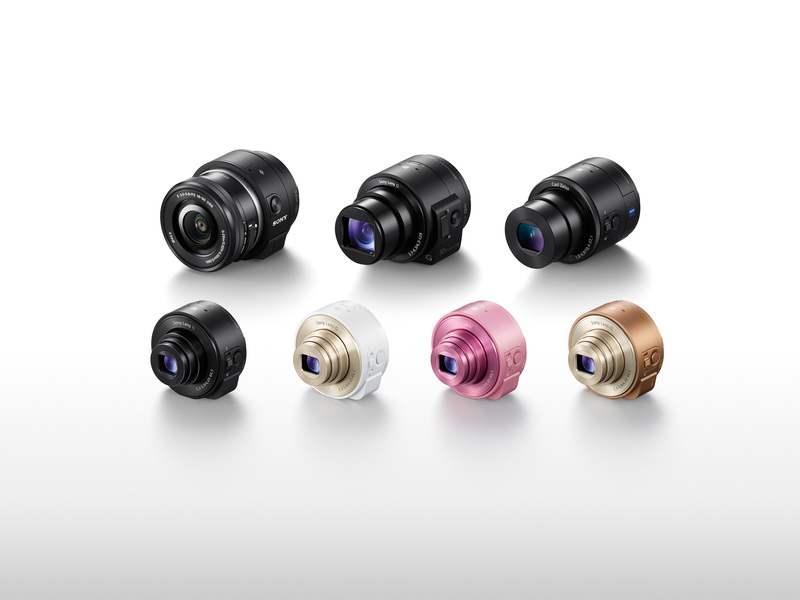 We recently spoke to Sony’s New Business Product Manager Simona Gaia Bara to find out whether smart lenses really are the next Big Thing in smartphone innovation. Sony hopes the new QX1 and QX30 will expand on this success, offering greater quality, greater zoom and, for the first time yet, the ability to attach other lenses. The QX1 is compatible with Sony’s growing range of E-mount lenses, potentially attracting customers who already own a collection. 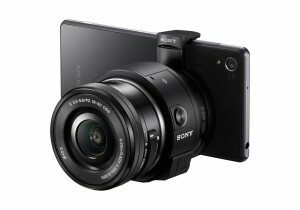 The QX30 has 30x optical zoom aided by Sony’s Optical SteadyShot technology. Clear Image Zoom even allows users to digitally magnify images to 60x without sacrificing pixel count. According to Simona, these higher end products will drive down the price of their predecessors. 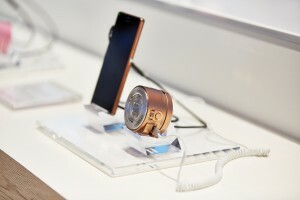 ” The QX10 will be cheaper than the QX1 and QX30 – we have the variation colours in pink and copper too for the QX10 this year, offering even more of an incentive to buy it. So what can retailers and counter staff do to sell the QX10 and QX30? According to Simona, Christmas is a key opportunity for this product. “With the QX30 and colour variants of the QX10 – they are definitely fantastic Christmas gifts initially for general smartphone users but beyond that, they are a fantastic piece of kit for all with an interest in photography, it has a wide audience,” she said.